From big and loose to tightly coiled, curly hair has always been in fashion. 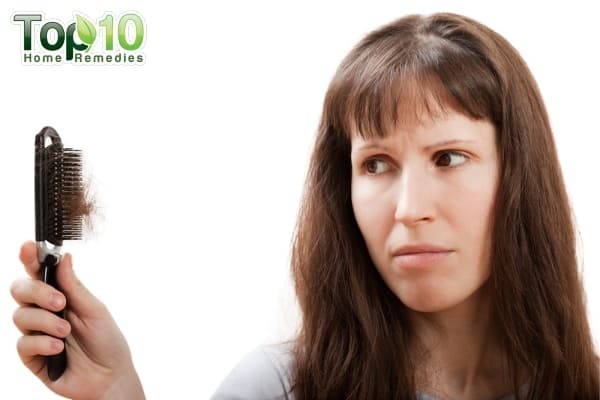 Naturally curly hair is due to the twisted shape of the hair follicle. More twists means more curls. Curly hair is considered by many as both a blessing and a curse. While curly hair can be voluminous, bouncy and beautiful, it can often be unruly, dry and very difficult to manage and style. One of the biggest problems with curly hair is that it tends to frizz, especially when hit with humidity. Plus, it is more prone to split ends and breakage, and brushing can worsen this. So, the first rule for curly hair is to reduce the frizz and keep it well conditioned. There are many hair care products in the market to smooth and soften frizzy curls. Such products will give you immediate results but, in the long run, they will do more harm to your hair than good. A preferable solution is some simple, natural home remedies that will help tame your curls and make your hair more manageable. 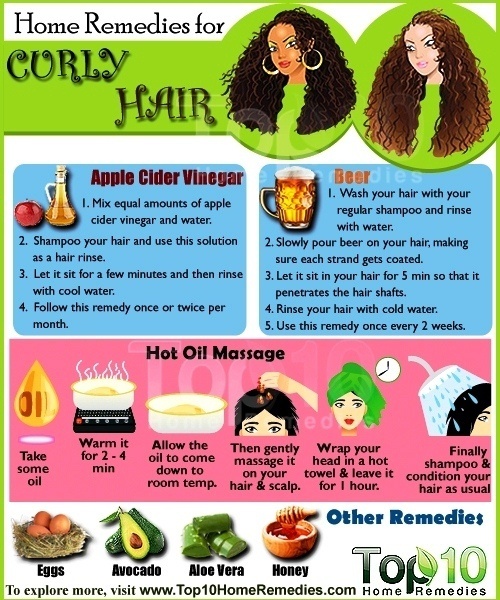 Here are the top 10 home remedies for managing curly hair. To define your natural curls and prevent frizzing, the best remedy is apple cider vinegar. Its acidic nature will help maintain the natural pH level of your hair. This in turn will make your hair less frizzy and give it a great healthy shine. Plus, it will work as a natural hair clarifier and remove product buildup from your hair. Shampoo your hair and use this solution as a hair rinse. Let it sit for a few minutes and then rinse with cool water. Follow this remedy once or twice per month. Beer helps replenish moisture in your hair. Apart from revitalizing curls, it will also make your hair softer, shinier and more bouncy. For curly hair, it is recommended to use dark and non-alcoholic beer. Wash your hair with your regular shampoo and rinse with water. Slowly pour beer on your hair, making sure each strand gets coated. Let it sit in your hair for about five minutes so that it penetrates the hair shafts. Rinse your hair with cold water. Use this remedy once every two weeks. A regular hot oil massage is important for curly hair as it is prone to drying. It will add moisture and help avoid fizzing. 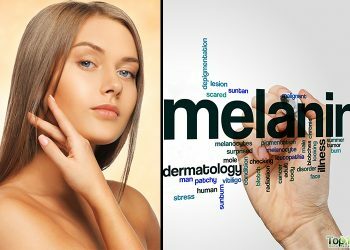 For this treatment, you can use olive, coconut or almond oil. Warm the oil for two to four minutes in the microwave. Allow the oil to cool to room temperature or until it is comfortably hot. Applky the oil and gently massage your scalp and hair, from root to top. Put on a shower cap and then wrap your head in a hot towel. Leave it on for one hour and then shampoo and condition your hair as usual. 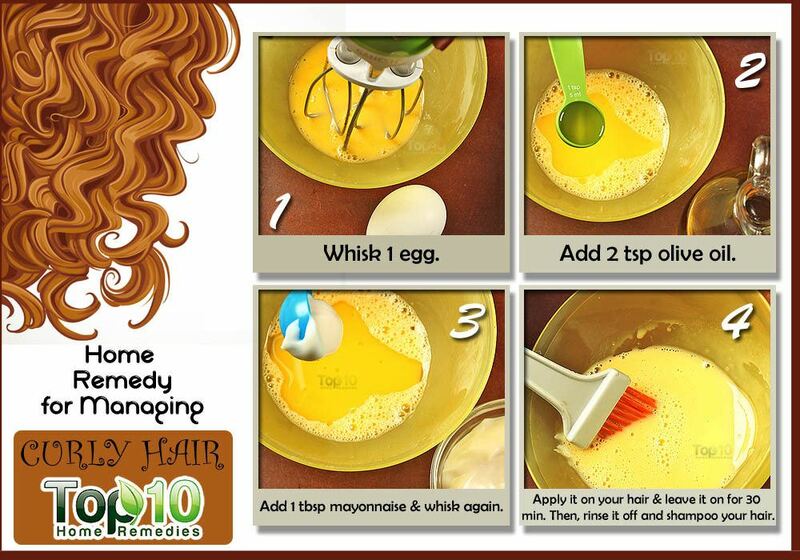 Eggs are another very popular home remedy for curly hair. The high protein and fat content in eggs helps add moisture and restore the health of your hair. 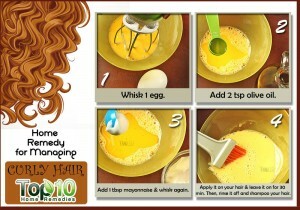 Whisk one egg and mix in two teaspoons of olive oil and one tablespoon of mayonnaise. Apply it on your hair and leave it on for about 30 minutes. Then wash your hair thoroughly with cold water. Alternatively, mix one beaten egg, two tablespoons of olive oil and one-fourth cup of pureed cucumber. Massage this mixture into your hair from scalp to ends, then cover your hair with a shower cap. Leave it on for 30 minutes and then shampoo your hair. Use either of these remedies once a week. Avocado is an effective remedy for curly hair. The moisturizing property of avocado will leave your curls hydrated, shiny and easier to manage. Mix one mashed avocado and two tablespoons of yogurt to make a smooth creamy paste. Apply this paste on your hair and let it sit for about one hour. Then rinse it out and shampoo as usual. Alternatively, mash a whole avocado into a paste and mix in a splash of olive oil. You can also add a little coconut milk. After shampooing your hair, apply this homemade mask. Let it sit for 30 minutes to one hour and then rinse thoroughly. You can also make a paste of equal amounts of ripe banana and avocado. You can add one-half tablespoon of almond oil too. Massage it into your hair. Leave it on for 20 minutes and then wash your hair with your regular shampoo. You can follow any of these remedies once or twice every week. An excellent herbal remedy for curly hair is fenugreek seeds. They have high levels of lecithin, which is an emulsifying agent. This helps lock in moisture to make your hair more flexible and block out humidity to decrease frizz and make your hair look fuller and curlier. Soak three to five tablespoons of fenugreek seeds in water overnight. The next morning, grind the soaked seeds to make a thick paste. Mix three tablespoons of plain yogurt and one tablespoon of olive oil into the paste. Massage the paste onto the scalp and throughout your hair. Leave it on for at least one hour before rinsing it off with warm water and shampooing your hair. 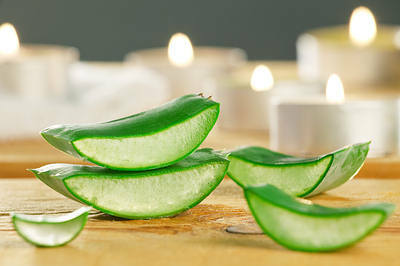 Aloe vera smoothes the hair cuticle and promotes shine and moisture in hair. 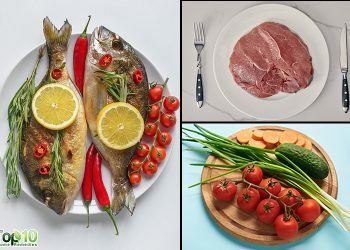 Plus, it has a high water and is loaded with 20 minerals, 12 vitamins, 18 amino acids and several other nutrients, so it is also good for your hair’s overall health. Massage fresh aloe vera gel into your hair and scalp and leave it on for 15 minutes. Then rinse it off with lukewarm water and wash your hair with a mild shampoo. Alternatively, prepare a paste with four tablespoons of aloe vera gel, two tablespoons of coconut oil and three tablespoons of plain yogurt. Apply this paste on your hair. Leave it on for about 30 minutes before rinsing it off with lukewarm water. Follow either of these remedies once or twice a week. Another very simple remedy to define your curls and reduce frizz is carbonated or sparkling water, thanks to its low pH level. It also helps clarify your hair and makes it extra soft and shiny. 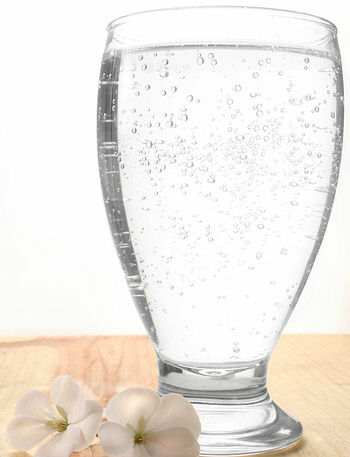 Dilute some non-flavored carbonated water with an equal amount of plain water and set it aside. Shampoo your hair and rinse with plain water. Use the diluted carbonated water as a final rinse. Follow this remedy a few times a week. 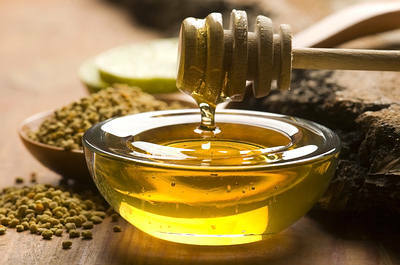 Honey is a natural humectant that can help restore moisture to dry hair. This in turn will help manage your curly hair. Mix equal amounts of warm honey and extra-virgin olive oil or coconut oil. Massage this mixture into your hair from scalp to ends. Cover with a shower cap and leave it on for 30 minutes. You can use this remedy once a week. Another excellent remedy for managing curly hair is hibiscus. 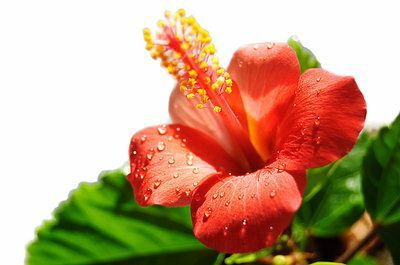 The slippery juice of the hibiscus flower and leaves works as a natural hair conditioner. Plus, hibiscus seals the hair cuticles and helps stop hair breakage. Apply it all over your hair. Leave it on for 10 to 20 minutes before rinsing it off with lukewarm water. The next day, shampoo your hair. Repeat this remedy once or twice a week for best results. Avoid using heat styling tools like flat irons and curling irons. Do not wash your hair every day. Use the right shampoo and conditioner for your hair type. If you swim in a chlorinated pool regularly, use a clarifying shampoo and conditioner. Preferably, wear a swim cap or shower cap while swimming. Apply conditioner starting about one inch away from the root and go all the way down to the tips of your hair. Do not use too much conditioner as this can make your hair look greasy. Deep condition your hair at least once a week to keep it hydrated. After each wash when your hair is slightly damp, detangle it with your fingers or a wide-tooth comb. Avoid towel drying curly hair and do not use a hair dryer. Get your hair trimmed every two months to prevent split ends. These remedies and tips will help you achieve the bouncing, flowing, frizz-free curls you want. Excelentes recomendaciones para el cuidado del cabello. I have always had curly hair. I never use a brush on it, I use a pick. Use a diffuser when using a hair dryer. But always use a GOOD conditioner formulated for curly hair. I’m interested in trying the apple cider vinegar with water, but I’ve heard that vinegar is drying. But I’ll find out! Any other ideas out there? Apple cider vinegar you can buy that at any super market. Apple cedar vinegar is different . its available in market.. nuts and spices or any online shop.. The grocery. It looks like the color of dark tea. I want to try these but u dnt know if your hair is suppost to be wet or dry. I tried the honey and oil mix n I started with dry hair but my hair turned into a sticky mess. So I wet it and it isn’t as sticky. 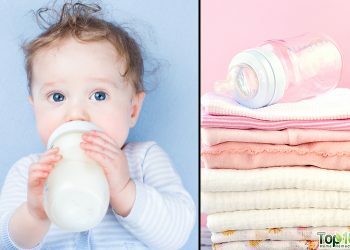 Can u specify if it should b wet or dry in any of these. Than you. You should make sure the honey is raw. The regular stuff is mix with corn syrup and will make your hair sticky and gross. I mix 1 Tbsp raw honey and 3 Tbsp filtered water in a bottle and shake it until the honey dissolves and then use it. It will be watery but that is how it is supposed to look. Hope that helps. just found this sight will be trying some of the remedies. I think I will try this, since everybody is talk about it.